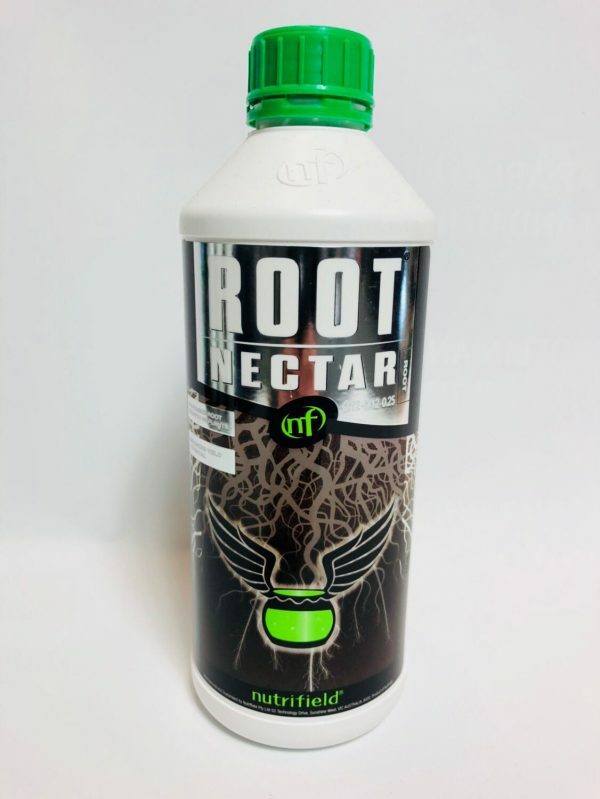 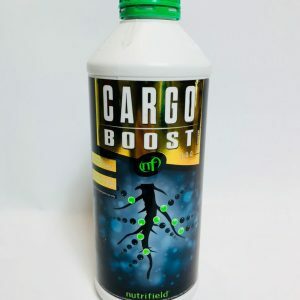 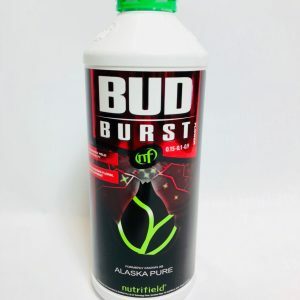 Nutrifield® Root Nectar® can be used in all hydroponic systems and substrates. 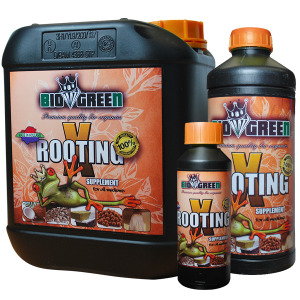 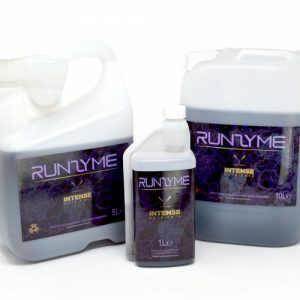 It can be used on cuttings & seedlings directly or used to soak growing mediums to prepare for transplants, and when brewing teas. Nutrifield® Root Nectar® is versatile, effective, and something your garden is incomplete without.